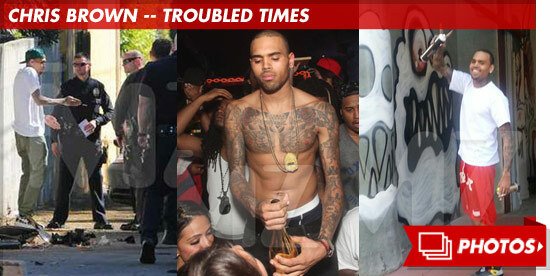 Good news for Chris Brown -- for once -- the singer WON'T be prosecuted for allegedly attacking a female clubgoer at an O.C. 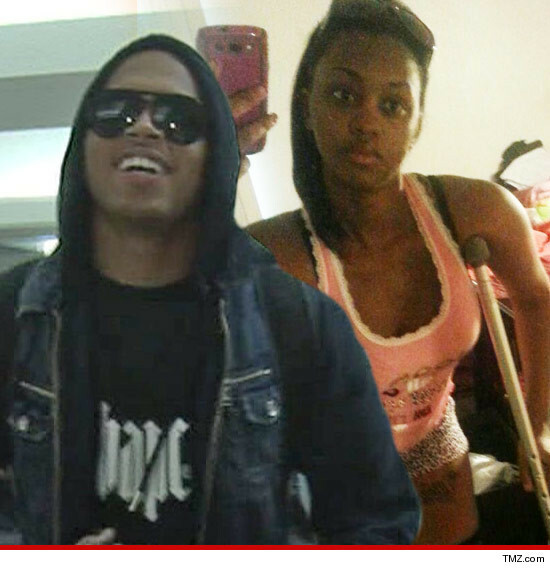 bar back in June ... TMZ has learned. We broke the story ... 24-year-old Deanna Gines claimed CB violently shoved her down at Heat Ultra Lounge ... causing serious damage to her knee. But Deanna's claims seemed fishy from the get go ... CB and the club's owner said she was full of it. Not to mention we got video of her walking around on her "injured" leg minutes after the alleged incident. Now, it seems the Anaheim City Attorney also smelled BS ... 'cause the office rejected the case last week citing insufficient evidence. As for Deanna, she's still trying to sue Chris for her so-called suffering. Good luck with that.